This coin is taking a more community driven decentralized approach compared to Beam. I suggest everyone who wants to mine this coin, reads the article, since it talks about how they are able to accomplish this, as well as how this differs from Monero and ZCash. Grin is using the Equihash algorithm, is written in Rust and is ASIC resistance, to the point where, just like Monero, they will be hard forking every six months to avoid ASICs. You might have also heard about Beam, which was the first cryptocurrency to come out with a version of the mimblewimble protocol. Grin is a lot different in architecture of the system, compared to Beam. The main differences from the users perspective is Grin allows for IP, file and address based transactions, while beam uses temporary ID’s that help wallets communicate with each other, and has the ability to create permanent ID’s since regular ID’s change after each connection to a wallet, to increase privacy. Now that we know the details about Grin, let’s get to mining some GRIN! 13 How much GRIN will I earn per day? I do want to mention at the top of this tutorial that you will need at least a 5.5GB card to mine grin, and if you want to mine using the ASIC protocol you will need 11GB cards to do this. In this tutorial we are also going to show the wallet setup process. The reason were covering a wallet setup in this tutorial is because the mimblewimble protocol coins are designed much differently when compared to the other cryptocurrencies. One of the biggest design differences is there are not suppose to be any addresses in the system, and the wallets communicate (they do not have to be online) with each other to send crypto. Because this is a very different system than everyone in cryptocurrency is used to, Grin does have addresses as well as private keys, but the recommend way (and the way most of the pools are paying out) is not using addresses. 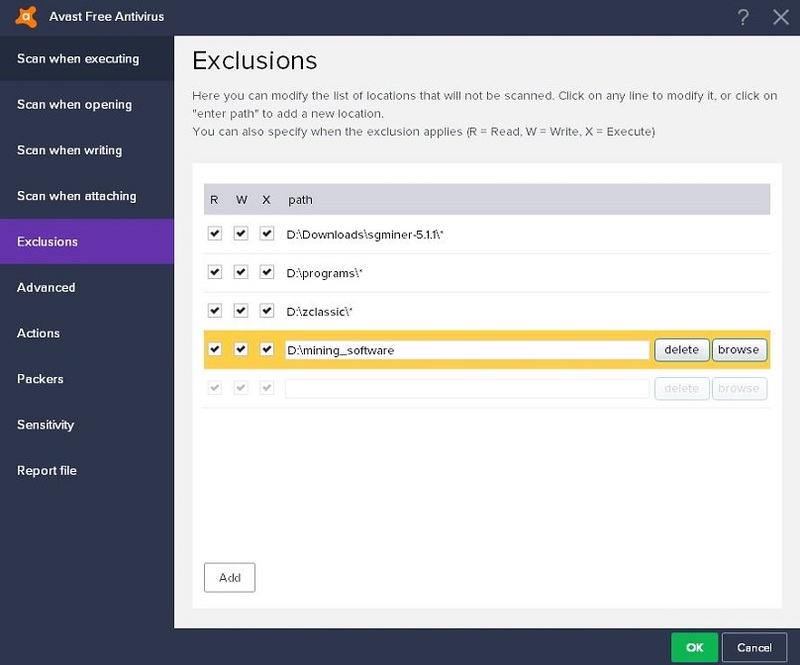 In grin one can send an receive using an IP address, passing a file back and forth (email etc) or using a grin box address. We will cover all three methods in this tutorial. As of right now there seems to only be Linux wallets out for grin, since you need a full node to run, and there are none for windows as of now. 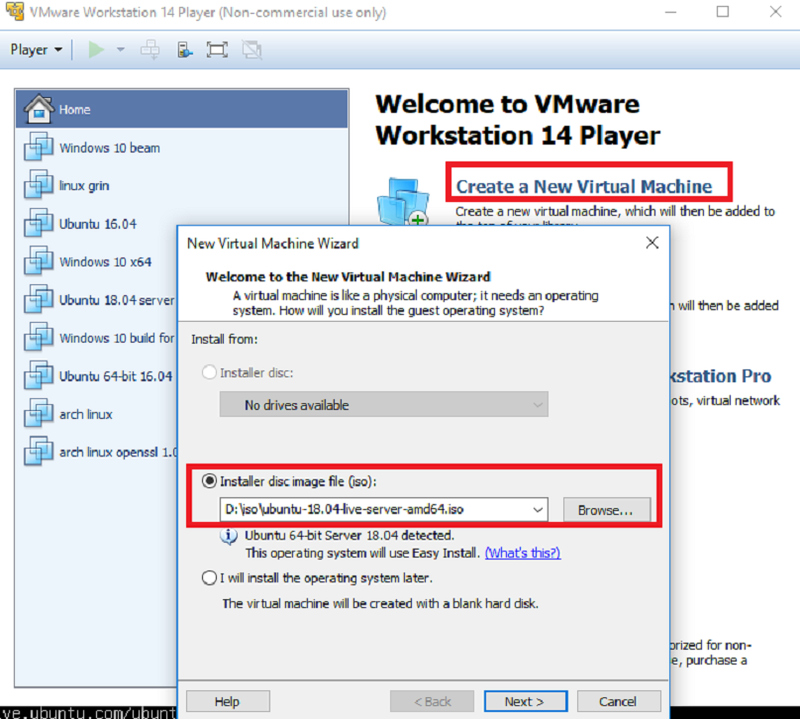 Setting up the VM is pretty simple. On the last picture, choose Customize Hardware… I would change the HD to at least 50GB if you have the space, and change the RAM and CPU usage to 50-75% of your computer. 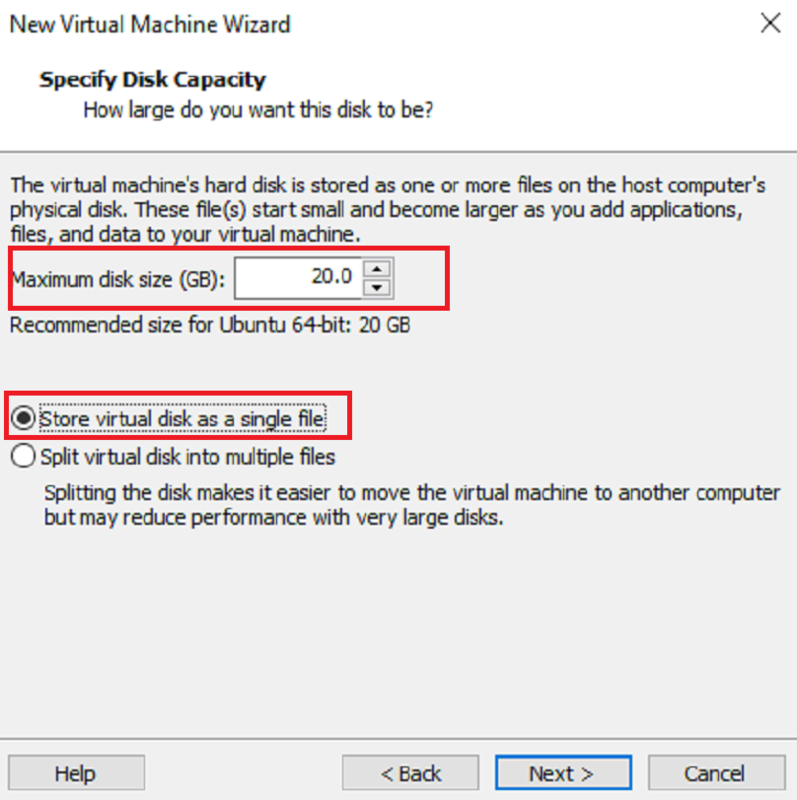 So a computer with 4 cores 8GB I would choose 2 cores and 4GB of ram for the VM. 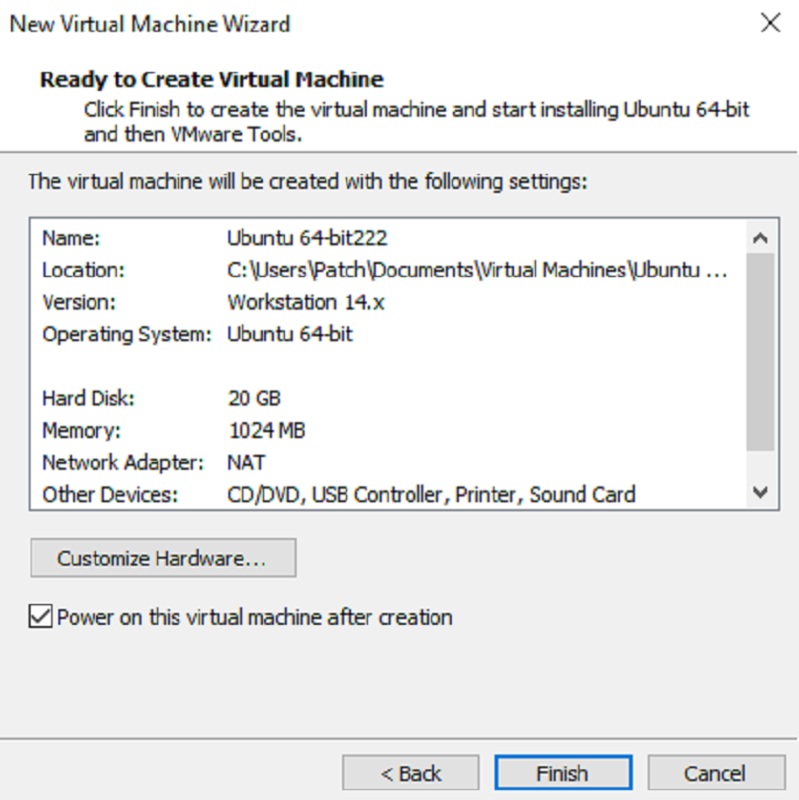 Once your virtual machine is started, you can really just accept all of the default settings for the Linux setup, and use the whole disk since its inside a VM. Note this is the login process the next time we use the VM. You type the username, password and then startx. 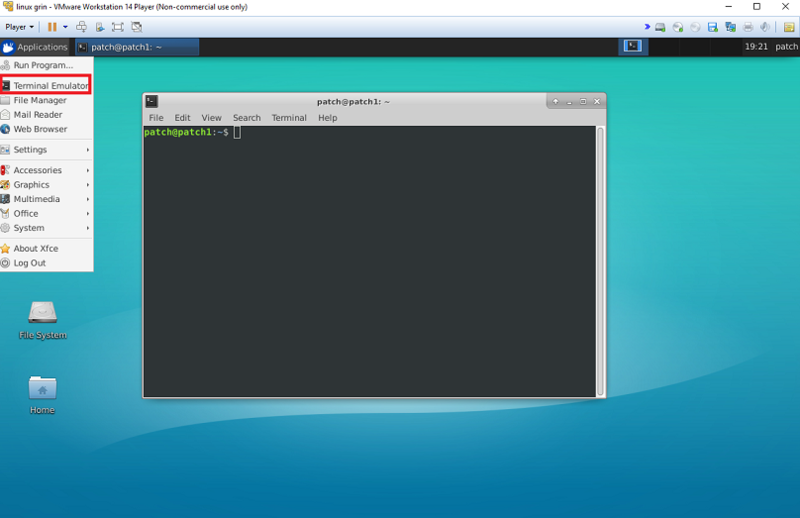 So our Linux is now installed and booted! Now we need to install some packages we will need. We need to first get a web browser, so you can load the docs and this tutorial in the webbrowser in the VM, so you can copy and paste. We also need git to pull the source from github. Once you have installed Firefox and git, lets create a launcher for it. Just right click on the desktop and select create launcher. 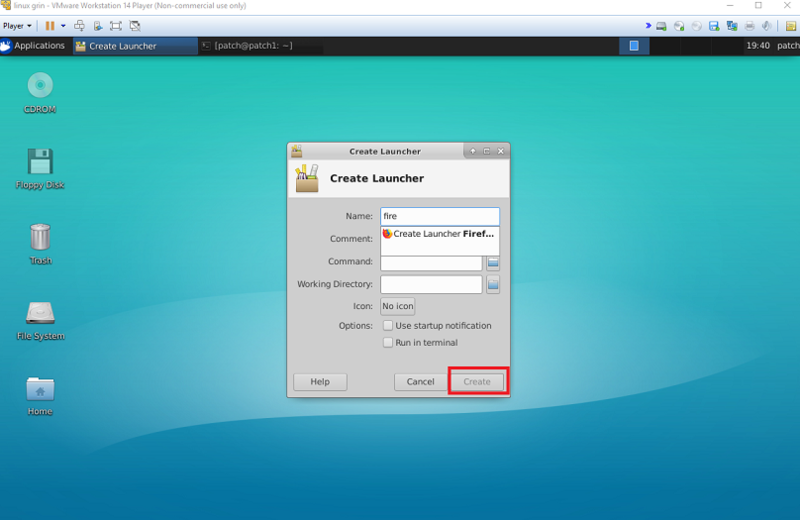 Then choose the Create Launcher Firef… and then click create. 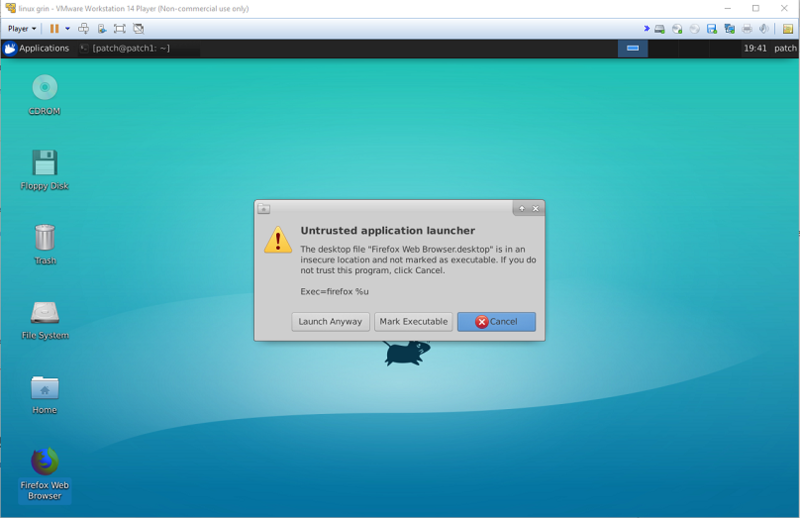 Now open firefox, and choose mark as executable so the warning does not show up again. 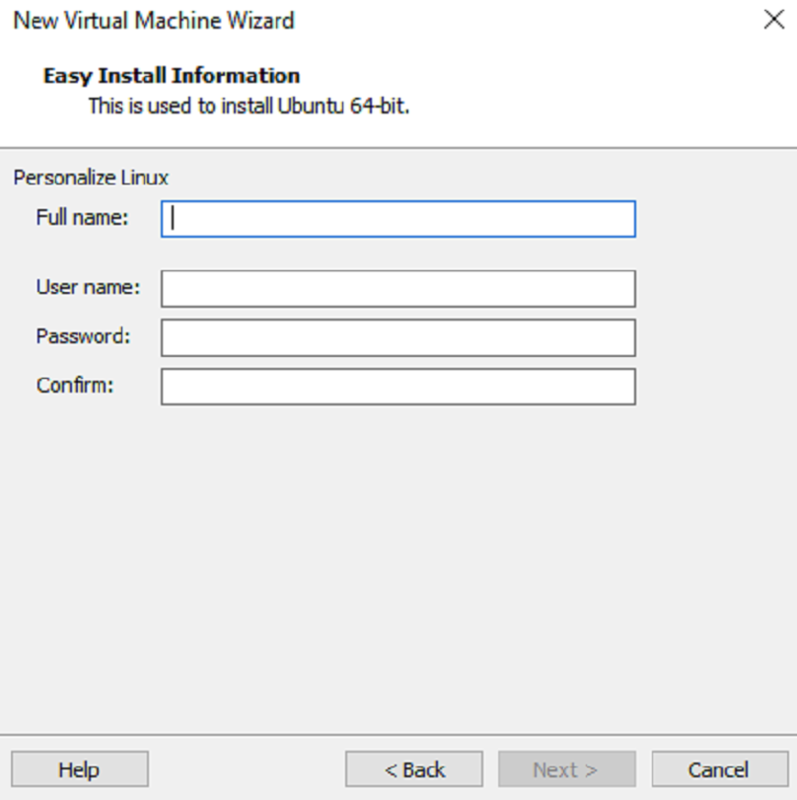 Press enter if it ask for installation options. This whole operation will install about 700MB of packages. For the wallet, were going to use a community built wallet instead of the official wallet. The reason for this is because in my opinion the community wallet is much easier to use, and to send and receive payments from. 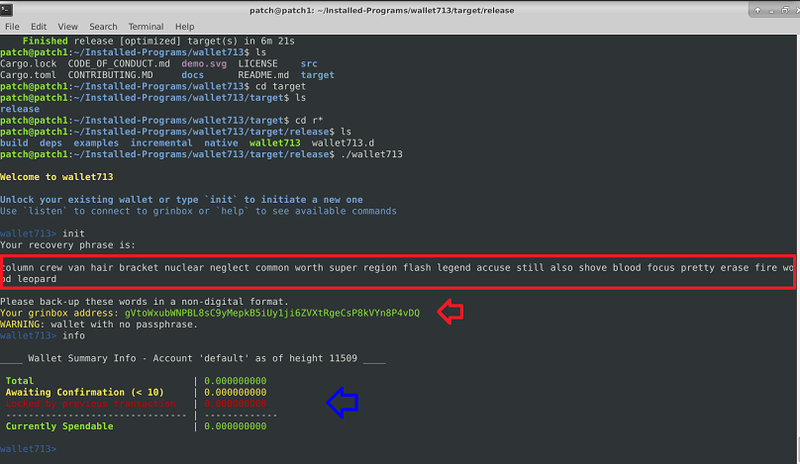 It more resembles the monero CLI in a way in my opinion so I will be using this wallet in the tutorial. The official wallet requires a lot of changing files which is another reason why were not going to use this. Also the community wallet has a better documentation on how to use the wallet. Note the wallet now has a built in node, so we do not need a separate node in the new build. The picture above shows the commands and responses from the wallet. The seedwords (private key) of the wallet is in the red box. These are only for you, dont give these out to others, otherwise they can spend your funds. The green payment address (red arrow), is the public key that you should give others so they can pay you. The blue arrow shows the balance of my wallet. Now that the listner is running, the wallet will automatically receive any https or grinbox address payment that is sent to it. For receiving https you would need to forward your ports from behind your router, and the wallet 713 does not support receiving https based payments at this time so we will not cover this. You would then send this file (transaction.tx) to the recipient. This will create a transaction.tx.response file which you need to return to the sender. We will not be focusing on this, since it is not profitable. Replace “myemail@mail.com” with your email address. Replace “rig1” with something to identify the mining computer like officecomputer. Replace “strongpassword” with a password. 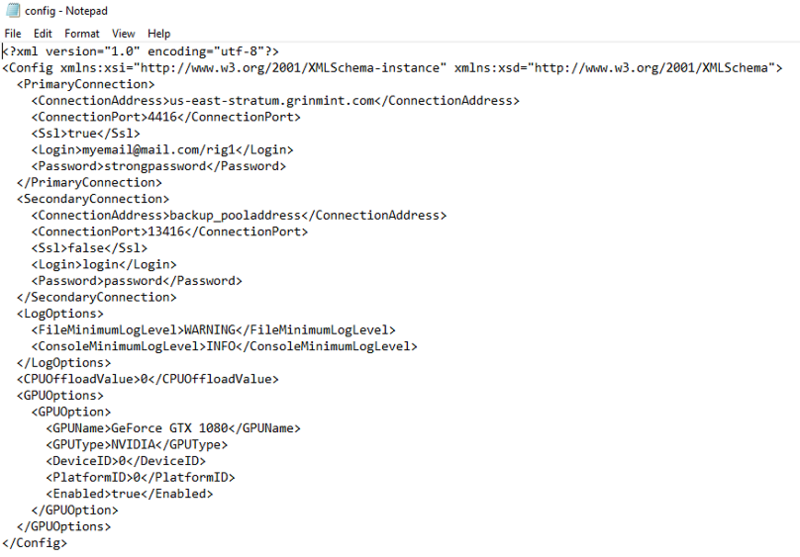 Then, open the config.xml file in the same folder and make sure it saved the settings, and detected your GPU’s correctly. Now just run the miner software and you should see something like this. 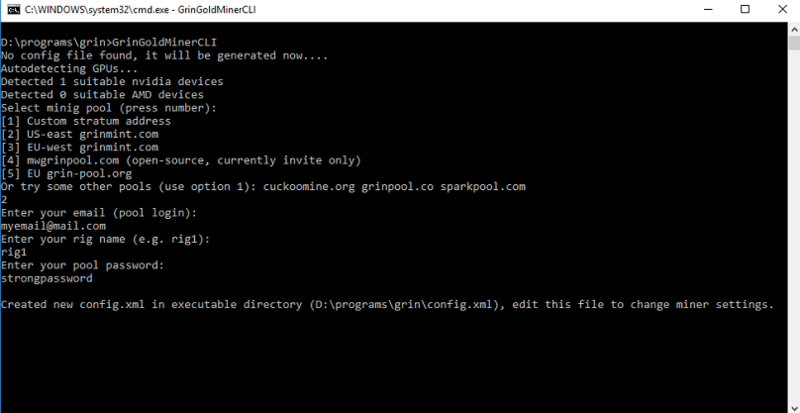 I have also logged into the mining pool website. This is where you will request a payout. 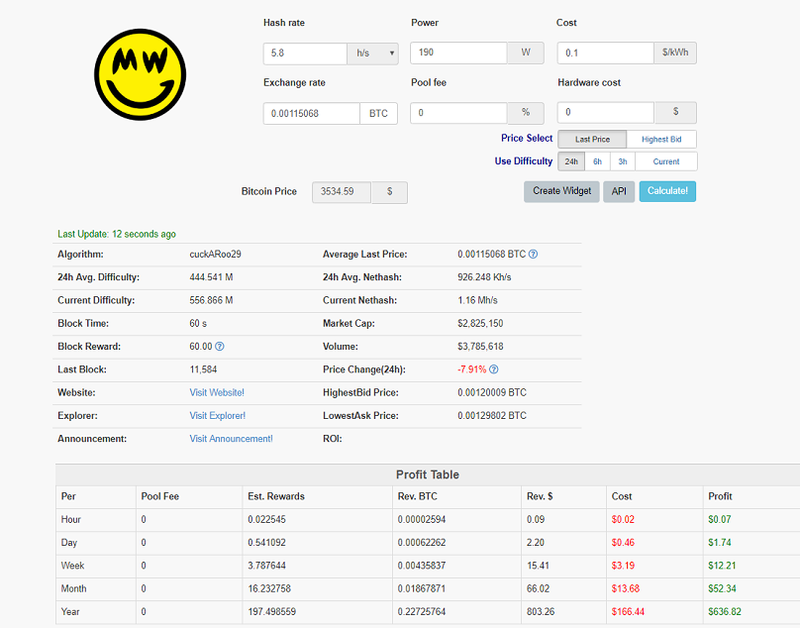 Since the mimblewimble protocol that Grin is using, has no addresses, you can request a payout to an email address or IP address. If there are problems with your mining setup, you can try a few things. How much GRIN will I earn per day? To figure this out, you would go to https://www.coincalculators.io/coin.aspx?crypto=grin-mining-calculator and use their calculator. The calculator does provide a rough estimate, so you may get paid a higher or lower amount than what the calculator actually says. Hash rate: Enter your total speed (in megahashes per second) for all of your mining computers. This would be the “total speed” value in your mining software. Make sure to add up all of the computers your using for Grin mining. Power: Enter the total amount of power (in watts) that your mining rig is using. Some mining software will measure this for you. You can also measure total power consumption for your computer using special software, or a kilowatt meter. I prefer using a kilowatt meter, because I find it to be the most accurate. Make sure to add up all of the computers your using for Grinmining. That’s it. 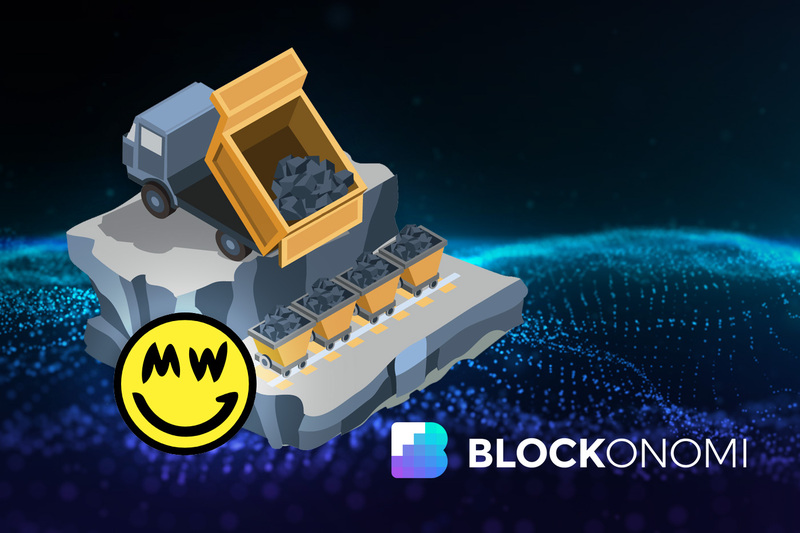 You should now be mining GRIN! 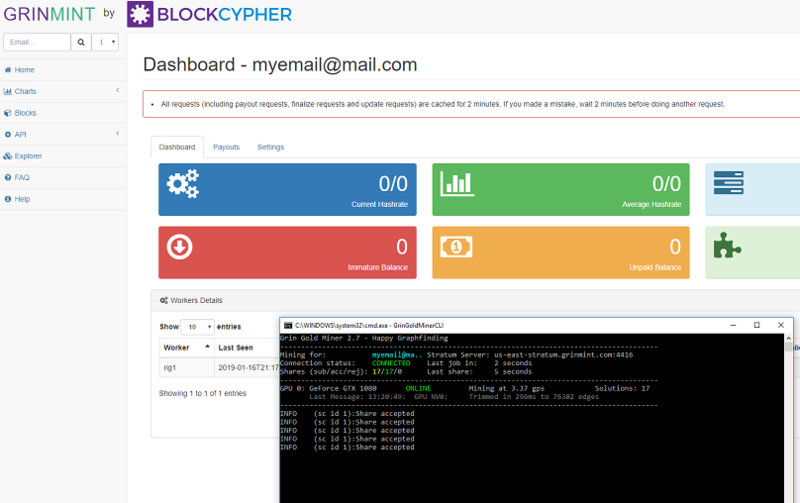 Make sure to type in your public key into the mining pool’s dashboard, to keep track of your statistics. So, if i only have a notebook with no Video Carder i can forgot about any profitable mining ? You should not try a notebook for mining, As notebooks are designed more for portability than high performance. and even if you chose to mine with the same, mining performance would be very low. You should try Nvidia 1080Ti or 2080Ti or AMD Graphic cards or ASICs. Other than that you would get negligible profits. Alternatively you can also choose to invest in crypto itself that would be more beneficial. 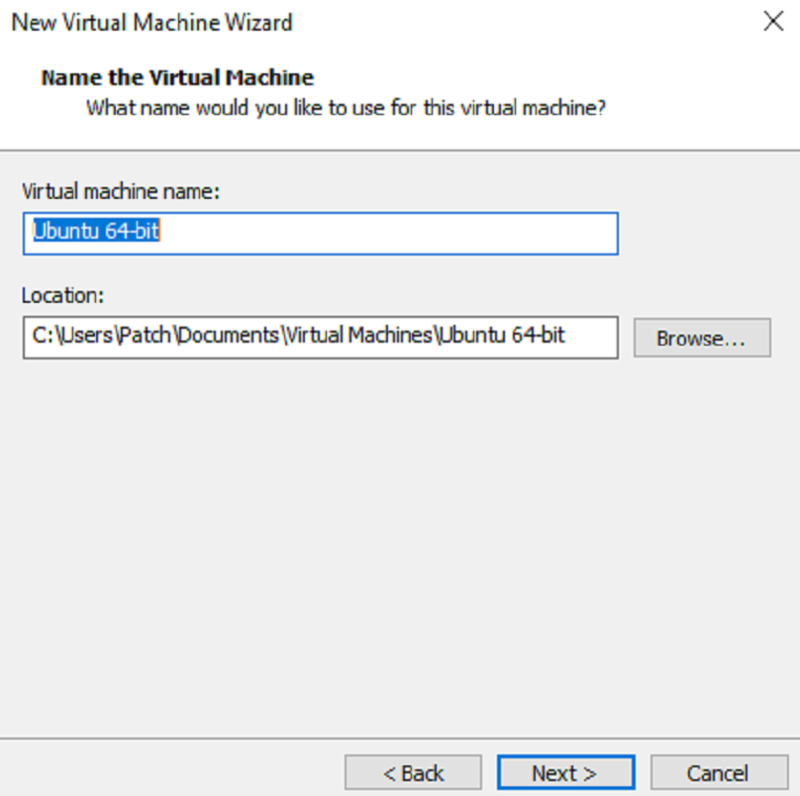 Are those windows virtual memory windows for an Ubuntu install? thanks for the tutorial. I need help on this. From an exchange (Bitmesh) I sent a small amount of grin to my wallet713. (I used my grinbox address to sent to). But now it’s says ‘Awaiting confirmation (< 10) | 0.350000000'. Already for some hours. Is this an issue, or do I need to be patience? Thanks! maybe this can be explained better, then it’s perfect!